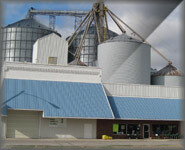 Kalida, Ohio is growing village located in northwest Ohio. 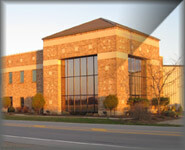 The chamber is dedicated to an uncomprimising commitment to it's members and the community. The Kalida Chamber of Commerce is ‘The Local Voice of Business’ helping companies both large and small leading them to growth, innovation and leadership. Campaigning for the business community in Kalida and surrounding area to stay competitive both locally and internationally, the Kalida Chamber works closely with our members and other chambers to support and connect our members to the best possible business opportunities for their growth. 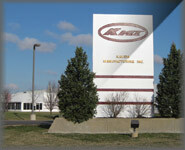 We advocate making Kalida not only a competitive for business, but also a better place for its residents. 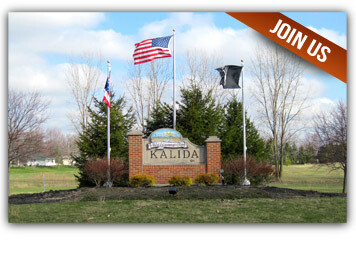 We promote Kalida as the preferred business destination for prospective businesses to expand or locate in Kalida, Ohio. While facilitating ongoing learning, networking events and much more, our goal is to provide the best possible platform for our members to stay informed and connected.